A history of the Shuttle Bus Auckland, New Zealand. Cobb & Co Coaches have operated in Australia and New Zealand as a passenger transport service since 1861. This is a brief history of our shuttle bus Auckland airport service. In 1861, much of the country lacked good roads, and passenger transport across the country was fraught with difficulty. Through adversity and setback, Cobb & Co Coaches forged a name for themselves as the premier travel service in New Zealand. Some of the earliest stories of their sheer hard work and determination will encourage and inspire you. In those days it was probably easier to sail than it was to travel by road. Cobb & Co Coaches in New Zealand took its name from an Australian company at the time. The Australian company was also called Cobb & Co Coaches. It was set up by American businessman, Freeman Cobb, in the 1850’s. The arrival of Cobb & Co Coaches in New Zealand stunned the locals. They achieved travel times between cities and towns, that were previously not though possible. Cobb & Co quickly established themselves as not only the fastest service, but also the most comfortable. Their bright red coaches fitted out with plush upholstery and leading technology engineering, were a feature of New Zealand’s early pioneering days. Airports and airport transfers were unheard of at the time. But Cobb & Co would go on to become the early pioneers of systematic, streamlined, passenger transfers between major ports, and the cities and towns of New Zealand. The very idea of a shuttle bus service, grew out of the Cobb & Co Coaches business model of shared, low-cost, land-based, passenger transport. The advent of the motor vehicle caught Cobb & Co by surprise. 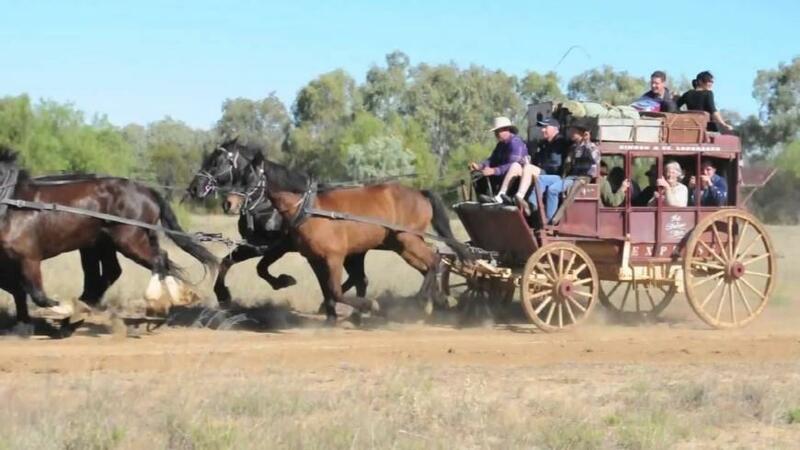 They thought that it would never truly replace horses and carriages as the primary means of passenger transport. As a result, the company declined in the 1920’s. Today Cobb & Co Coaches, as Auckland Airport Limos, are spearheading a revival of superior passenger transport in New Zealand, particularly with a first class shuttle bus Auckland airport transfers, and airport buses to and from Auckland airport. Their service includes airport taxis that are cheaper and better than Uber. There is also a standard airport bus service, and a corporate cabs service. All Auckland Airport Limos services operate 24 hours a day, 365 days a year.